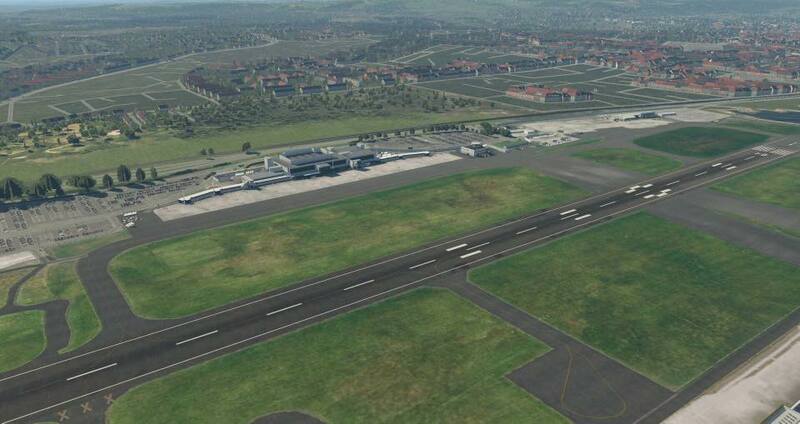 British scenery outfit UK2000 have released another product for X-Plane. Belfast City Airport is located just 3 nm from the centre of the Northern Irish capital and caters for 2.5 million passengers per year. FlyBee serves 16 destinations from Belfast City and the airport handles aircraft as large as the A320. UK2000's version of the scenery first released for Prepar3D and FSX in June the year and only 10 days ago was announced to be coming to X-Plane. 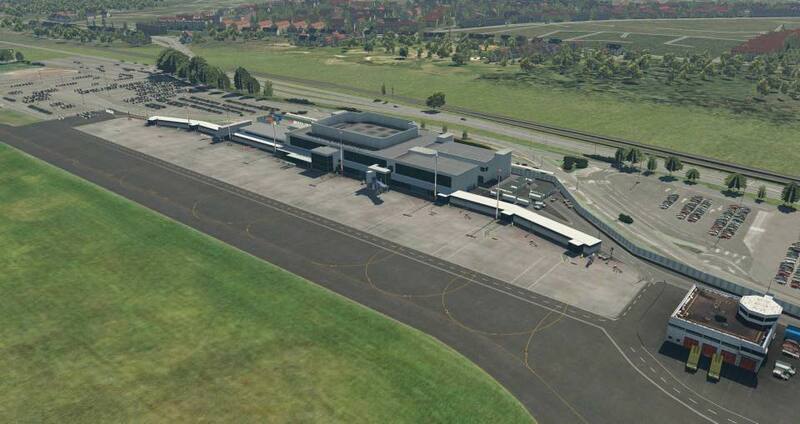 Custom Taxiways so you can see the stand you are when selecting in the UI. 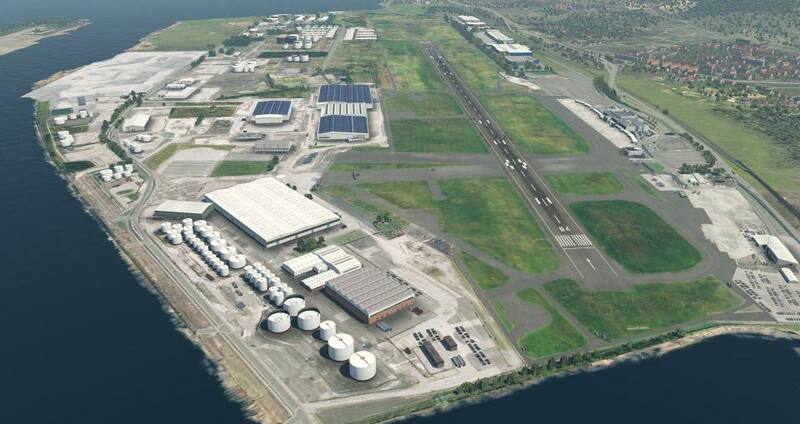 Belfast City Xtreme for X-Plane is available for £16.99 via the UK2000 web store. 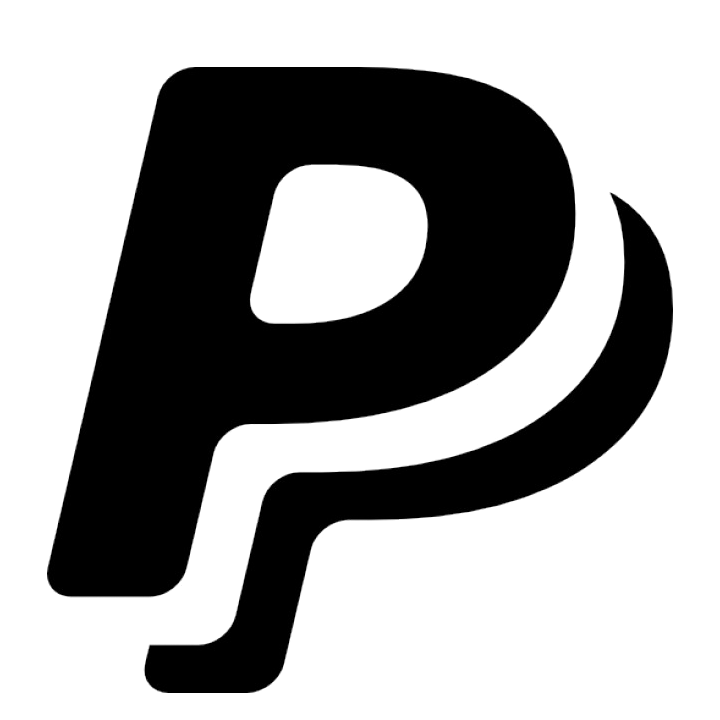 It is not yet available on simMarket.